OX Capital Markets is owned and managed by a holding company called OX Capital Markets Ltd. It is a Cyprus-based binary options trading platform that is regulated by the Cyprus Securities and Exchange Commission (CySEC). OX Capital Markets uses the white labeled SpotOption Gen 2 trading engine to power its trading platform. This platform is already well recognized among the binary options trading community as one of the most feature-packed and user-friendly binary trading platforms around. It boasts a well-designed interface that remarkably simplifies the binary options trading process. The broker’s trading platform also allows traders to select the format for displaying the available assets, which is in addition to the risk management tools such as “Sell Early” and “Rollover” features that have been carried forward from the first generation trading platform. Last but not least, with this Gen 2 trading platform, OX Capital Markets’ traders can also trade in Pair options. OX Capital Markets offers its clients the most technically advanced binary trading platform with various innovative functionalities and features through a user-friendly interface and in a regulated environment. The broker provides a range of trading instruments to cater to the requirements of all its traders. 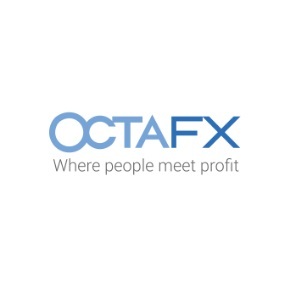 Traders can choose from binary, short or long term, ladder, one touch, pairs and CFD/FX. The safety of client funds is a top priority for the company and hence, the funds are kept in segregated accounts, ensuring transparency, integrity, and security. Its strict regulatory status guarantees full client protection. To maintain the speed and efficiency of fund withdrawals, it only uses well-known and regulated payment methods and institutions that guarantee speed as well as total transparency and security. OX Capital Markets features trading signals which will identify the most profitable trading opportunity for you as well as Call/Put signals. Notifications of signals will be sent through email and SMS alerts in a clear format. The broker provides an expert market analysis 24/5 as well. As the company wants its clients to Watch, Learn, and Trade, it offers them a range of free online educational material in the form of ebooks, webinars, and videos. The teaching materials cover all features of binary trading, from the basics to a higher level of trading, with emphasis on both fundamental and technical analysis. Trading with OX Capital Markets can help you learn the trade and become a confident trader in less time. Customer support services at OX Capital Markets run on a 24/5 basis and is available in multiple languages, including English, Italian, Spanish and German. Clients can reach the support team by email, telephone and live chat. They can even leave a message requesting for a call back on the web contact form provided on the broker’s website. OX Capital Markets is a binary options broker that is dedicated to the satisfaction of its clients. 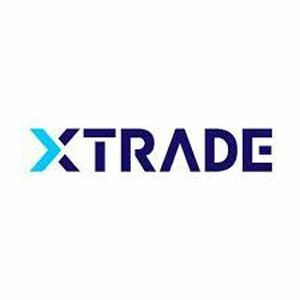 It provides exceptional conditions and trading products within a regulated trading environment and offers the latest technically advanced platforms.